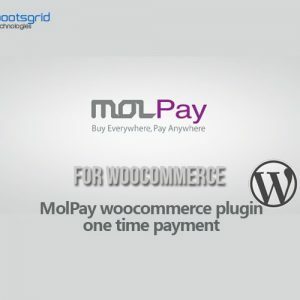 Worldpay woocommerce payment gateway is the safe,secure payment method. WorldPay features provides everything you need to accept and process payments by credit and debit cards online. 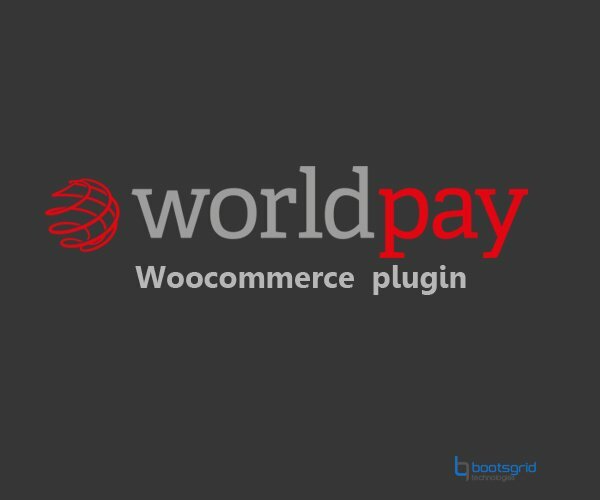 WorldPay is a global leader in online merchant account payment processing and operates in over forty countries.They provide payments processing online and offline for small, medium and large businesses. Worldpay process over 26m merchant account transactions every day. From face-to-face transactions, online, phone or transactions on the move, they provide an efficient and effective, secure service. * Now you can see the “Bootsgrid worldpay payments” in admin panel left side bar. 1.WorldPay features provides everything you need to accept and process payments by credit and debit cards online. 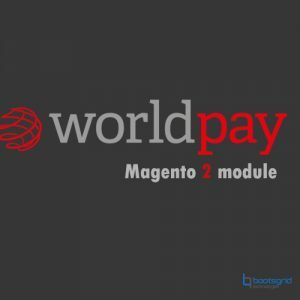 2.WorldPay is a global leader in online merchant account payment processing and operates in over forty countries. 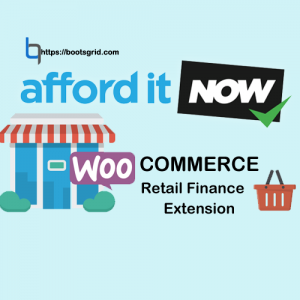 They provide payments processing online and offline for small, medium and large businesses. Worldpay process over 26m merchant account transactions every day. 3.From face-to-face transactions, online, phone or transactions on the move, they provide an efficient and effective, secure service. 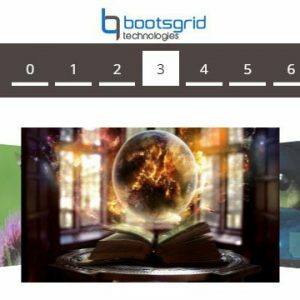 As with most Woo plugins it is a great little plugin that works as described and is a breeze to install. Highly recommended. ?